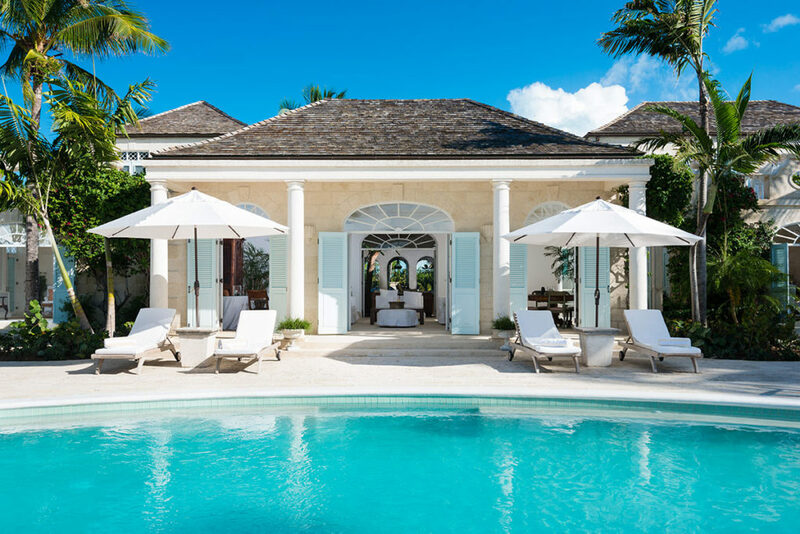 Coral House is 12,000 square feet of unpretentious splendor, sophistication and seclusion.The property is an architectural masterpiece, influenced by the work of legendary theatrical designer, Oliver Messel and recalling the 18th century tradition of island plantation estates. 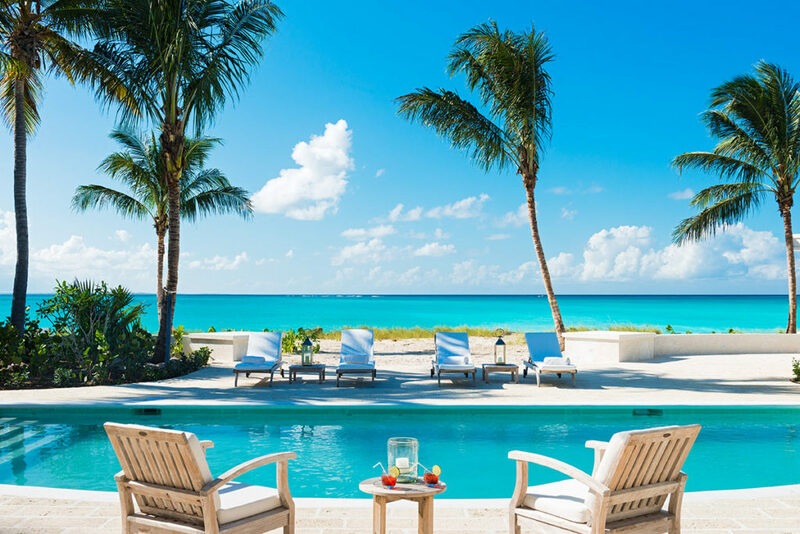 The home has caught the attention of the international media as well as fans of Messel who admire how it exudes the charm and character of the Turks and Caicos. Coral House is spectacular to look at, and with its location, decor, amenities and layout, it is also extraordinary to vacation in. The floor plan gracefully integrates indoor and outdoor spaces permitting simple yet sophisticated living. The boundaries between the natural and man-made worlds fade as one room flows into another providing cozy, comfortable nooks as well as formal areas to entertain and enjoy the ambiance. 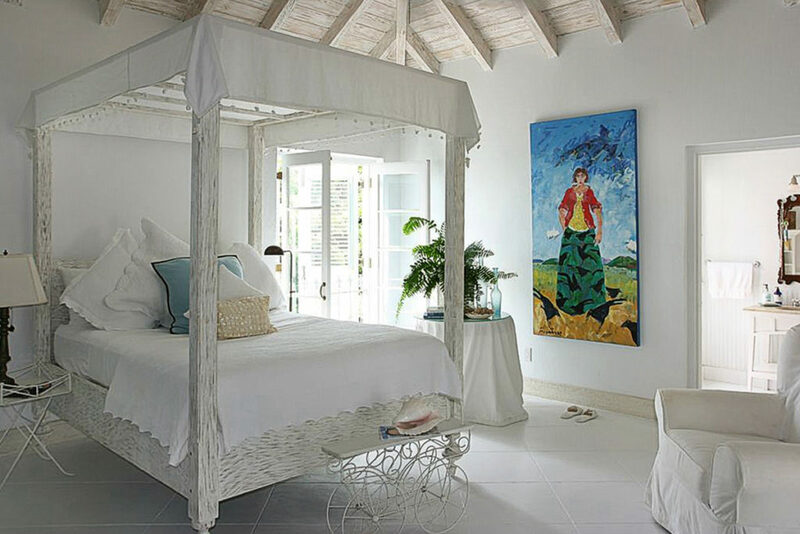 The attention paid to every detail doesn’t stop with the furnishings. 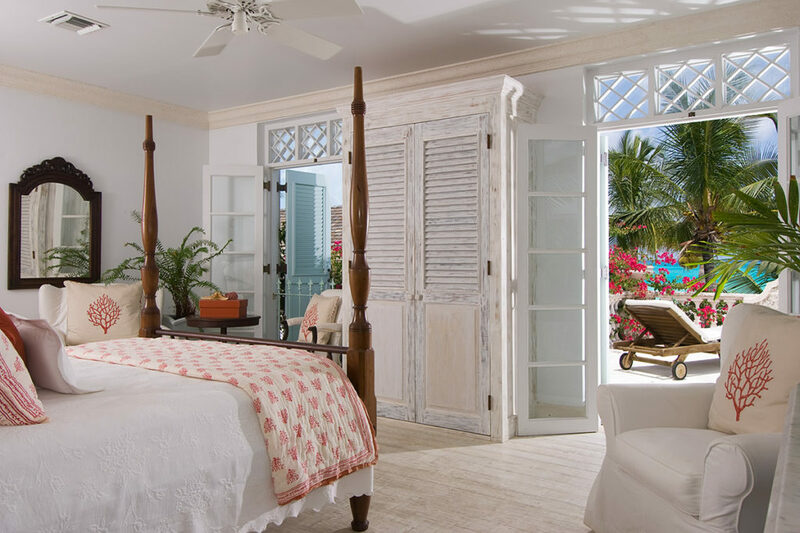 Coral House provides first-class, personalized services and privacy in a spectacular setting enabling you and those you love to experience a unique and unforgettable Caribbean holiday.